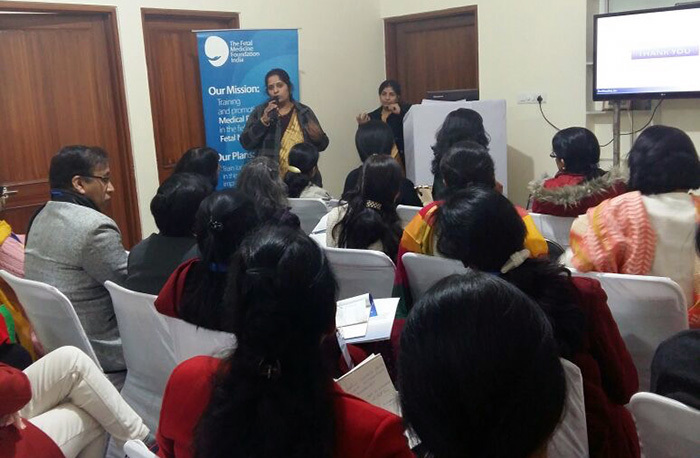 FMFIndia’s 2017 calendar began on the festive Makar Sankranti/ Pongal/ Bihu weekend with its Jaipur outreach programme on 15th January at Orchid Women’s Hospital & Fetal Medicine Centre. 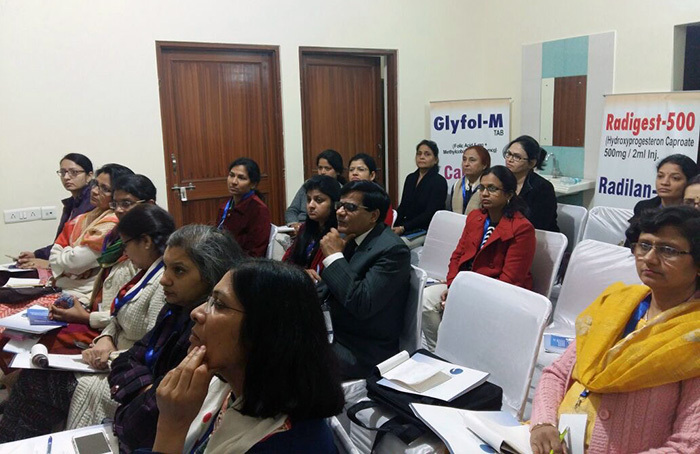 FMF-India trainers, Dr Akshatha Sharma, Dr Rachna Gupta and Dr Karuna Mandal, interacted with group of OBGYNs and sonologists from in and around Jaipur (Sikar, Kota, Alwar, Chomu, Bikaner). 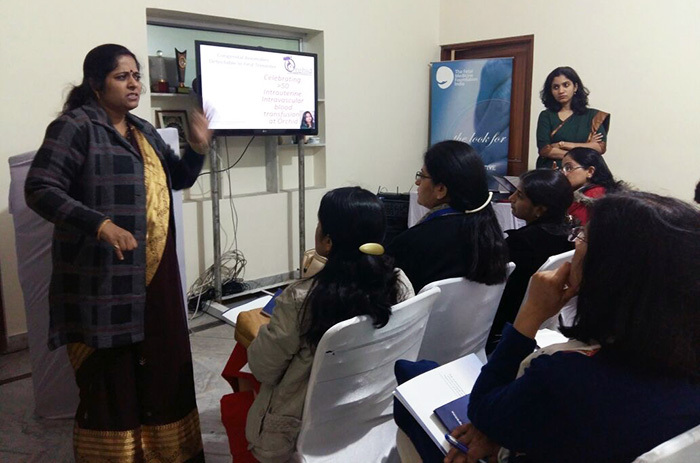 – Queries regarding biochemical screening and problems in patient counselling. 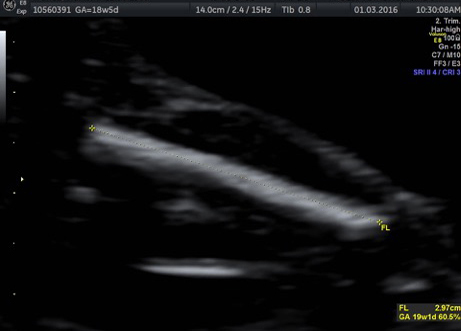 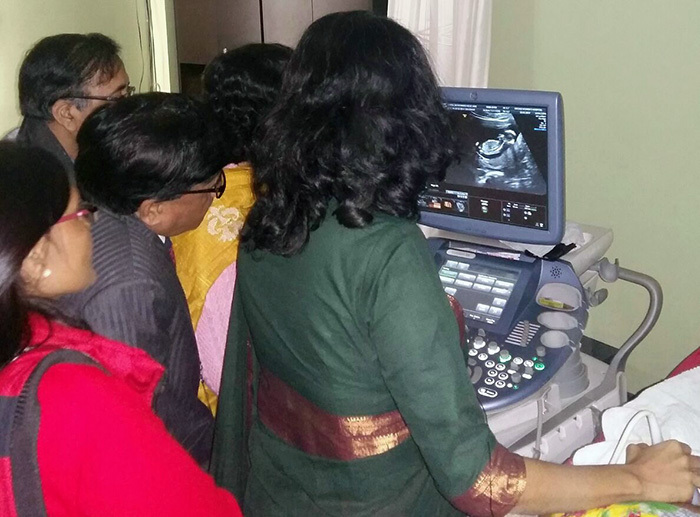 – Discussions on how to implement FTS protocols in remote areas, and training in first trimester scan. 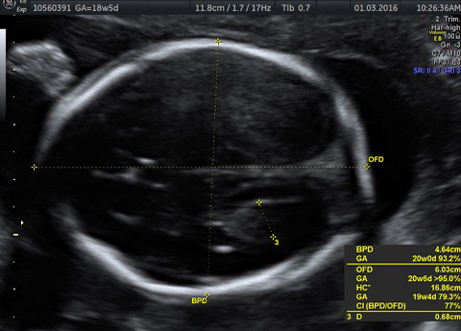 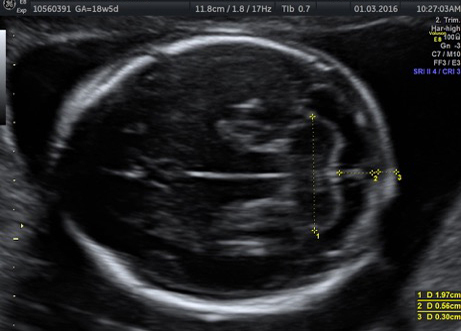 – In-depth discussions on prediction & management of Fetal growth restriction, topic which is very dear to obstetricians to prevent perinatal mortality. 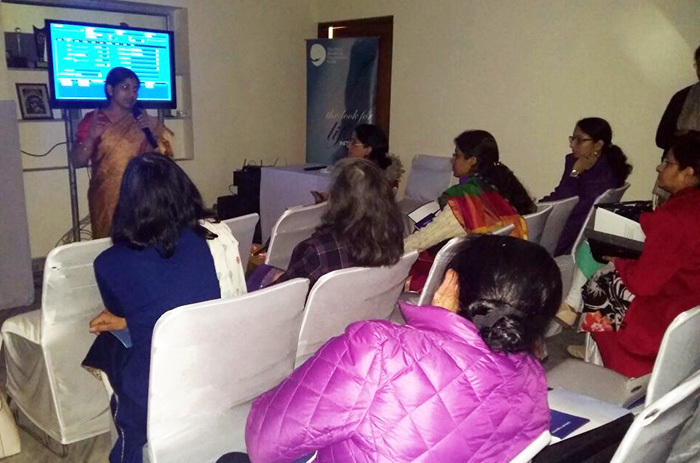 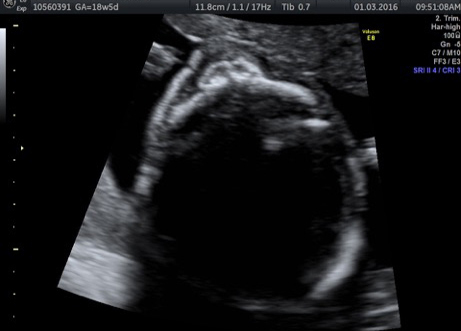 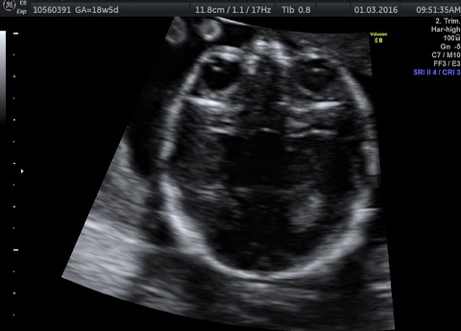 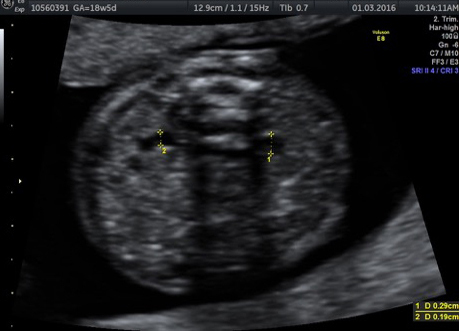 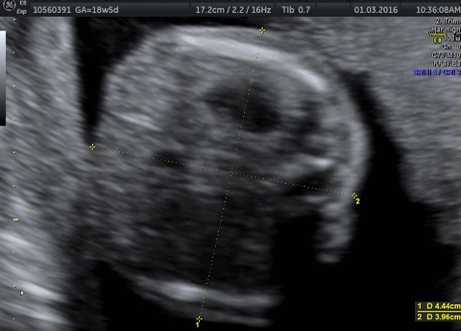 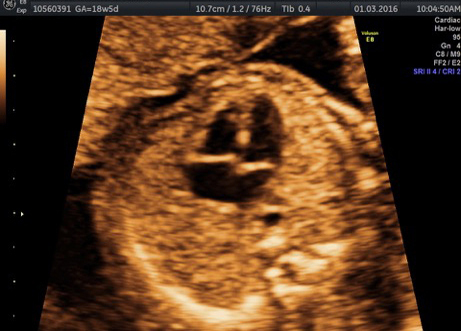 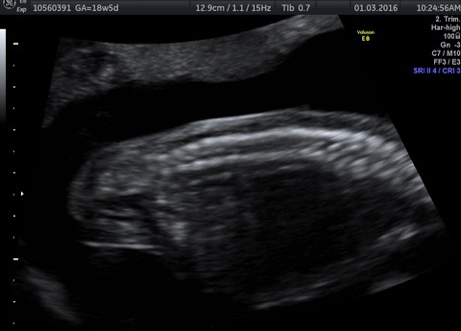 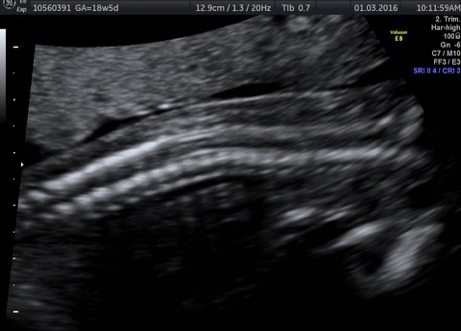 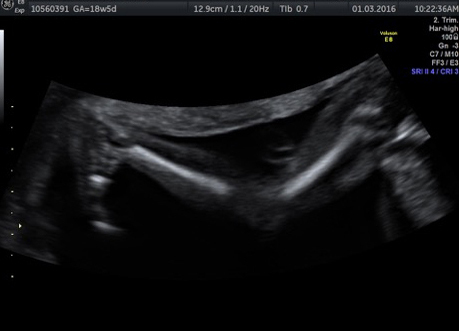 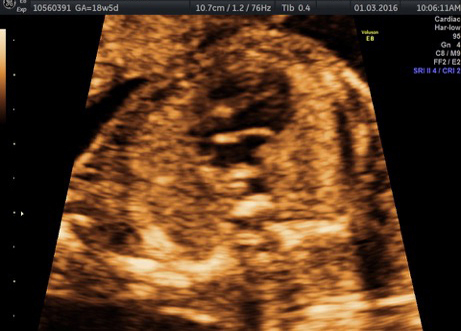 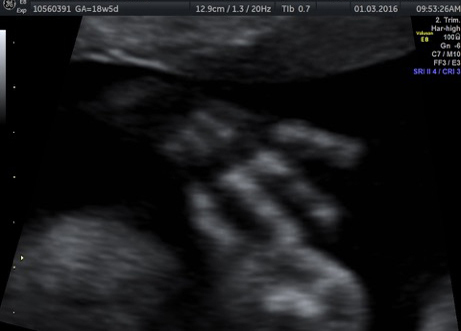 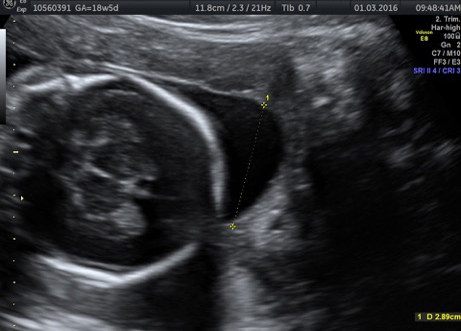 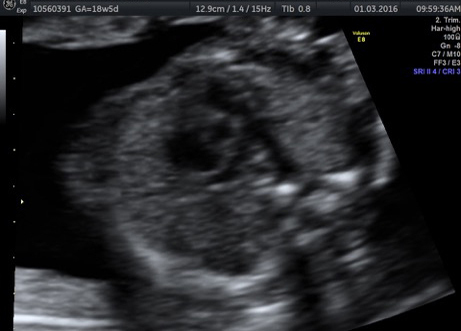 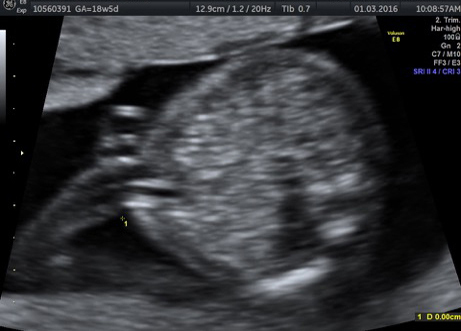 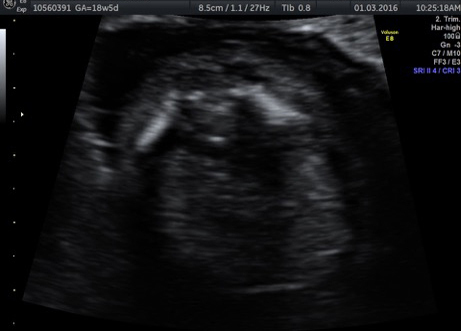 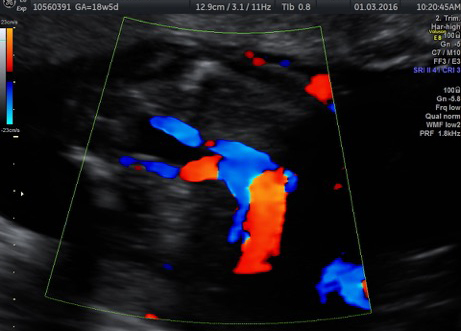 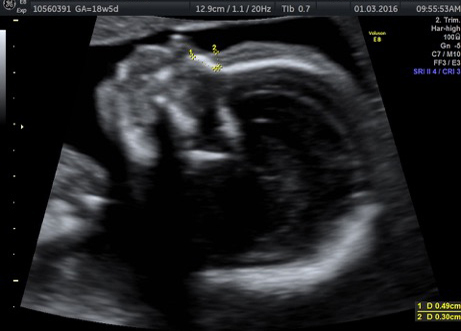 The live demo session covered settings of ultrasound machines and technique of scanning in various stages of pregnancy. 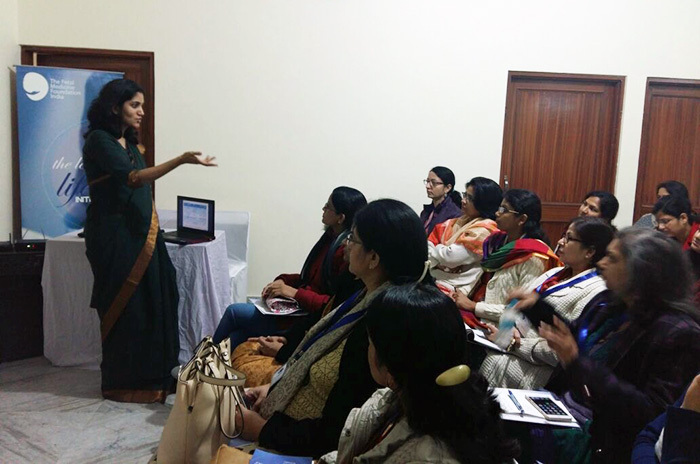 The registrants asked for more such programmes to be held in future which we will definitely plan.